VIP Club Card – The best reward for you! 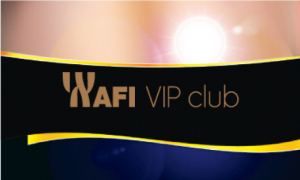 AFI Vip Club is a specially developed project to meet the clients with attitude. Fashion enthusiasts, those who shop at the highest level, will have new shopping sessions to bring them closest to their favorite brands. We share the loyalty of our customers and offer them a wealth of attractive benefits and discounts for profitable shopping. The AFI Vip Club membership card provides access to premium services that will be developed exclusively within the mall. 5-10% Special Sales at AFI Ploiesti and AFI Cotroceni: iStyle, Aldo, Amsterdam, Bigotti, Braiconf, Calvin Klein Jeans, Clark’s, Collective, Cropp Town, Desigual, D’S Damat, Folli Follie, Gant, Geox, Depot96, Geta Voinea Factory, Gett’s Color Bar, Il Passo, Karen Millen, Kix, Lacoste, Marrionaud, Massini, Mirano, Mohito, Musette, New Balance, New Era, Nike, Optinova, Optiplaza, Pepper, Plusoptic, Police, Reserved, Rawyal, Sabon, Samsonite, Stefanel, Sabrini, Sinsay, Tezyo, Timeout, Tommy Hilfiger, Vans, Yokko, Teilor. How can you have an AFI VIP Club card? Buy through a single transaction worth 700 lei from partner stores AFI VIP Club. 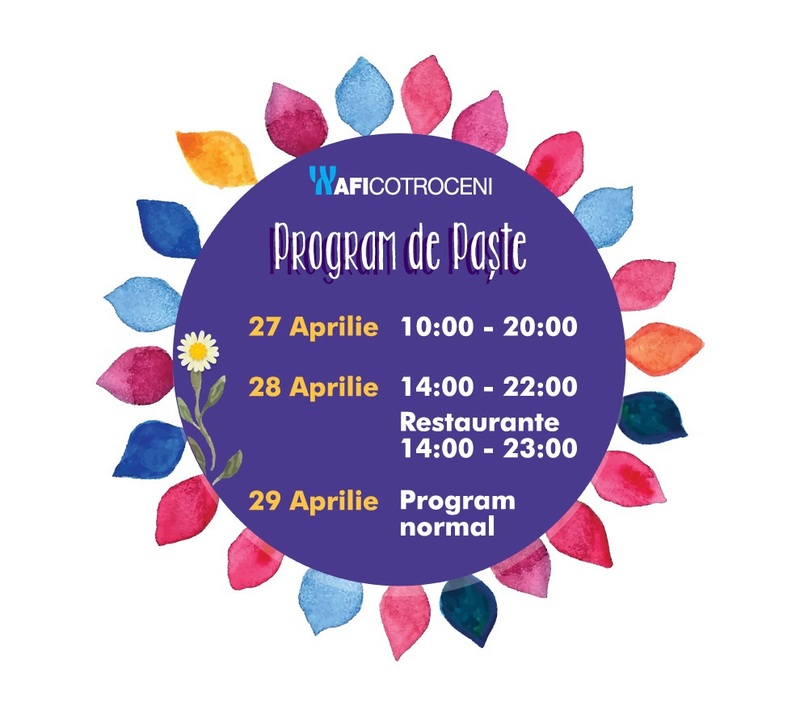 You will receive a temporary card and in one month you will be able to maximize the amount of 3500 lei, making shopping in partner stores. AFI VIP card will be granted automatically when the amount of 3500 lei will be cumulated.